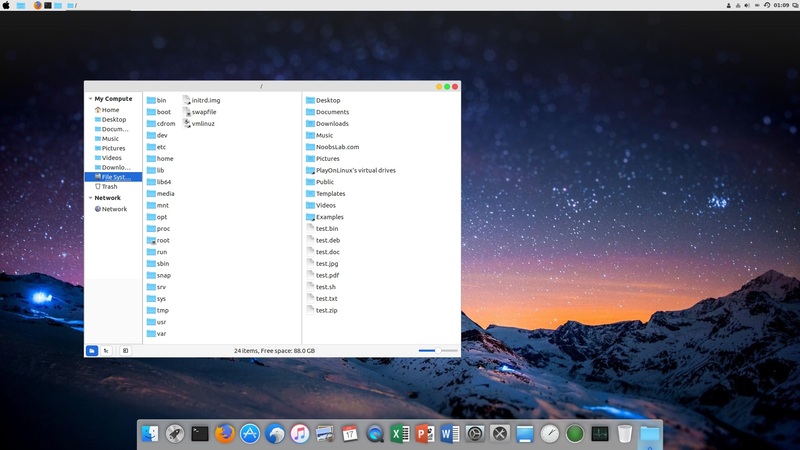 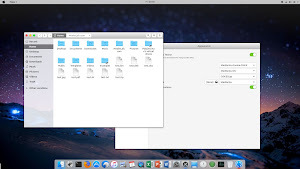 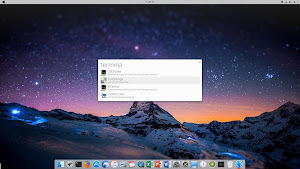 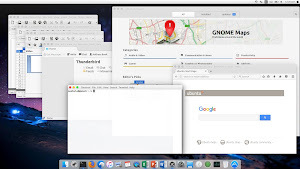 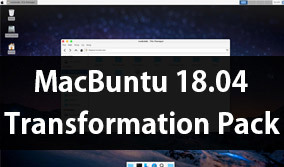 MacBuntu (Macbuntu Sierra/El Capitan/Yosemite) transformation pack took a little bit while to get ready for Ubuntu 17.04 Zesty but finally it's ready for your desktop. 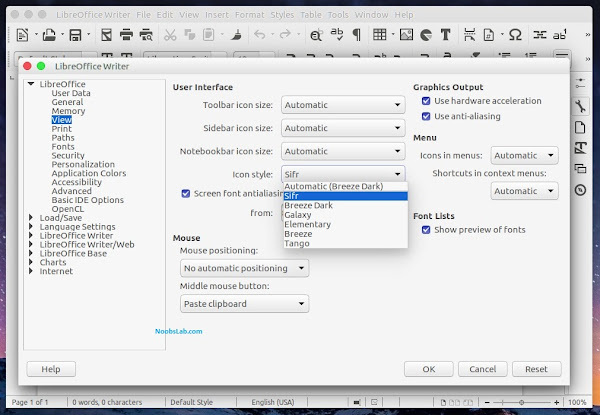 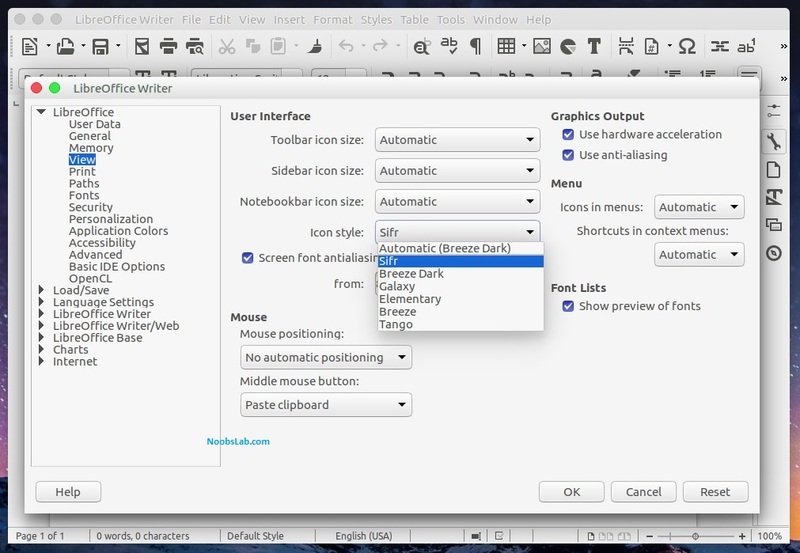 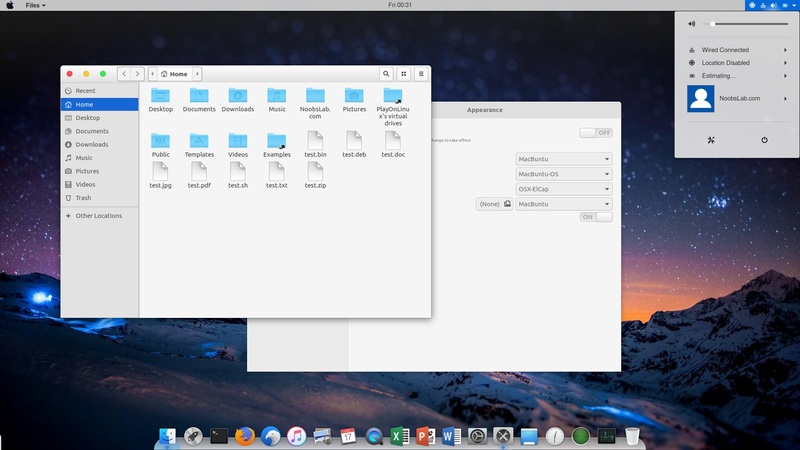 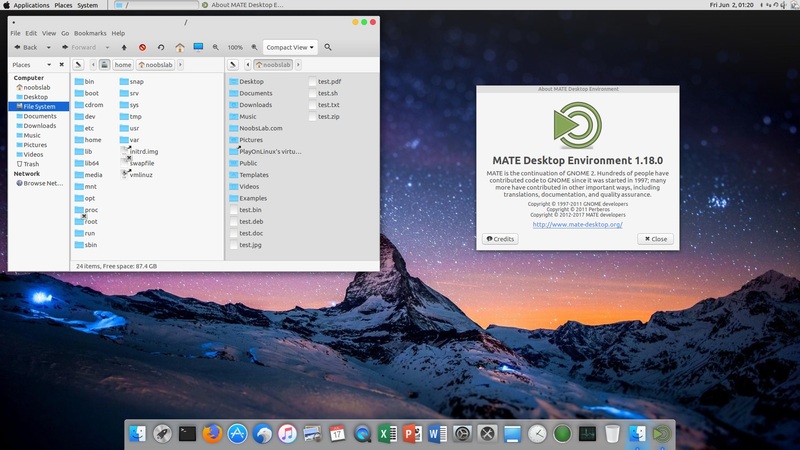 In this pack we are offering many GTK themes targeting multiple desktops specifically Unity and Gnome but others are also supported like Cinnamon, Mate, Xfce. 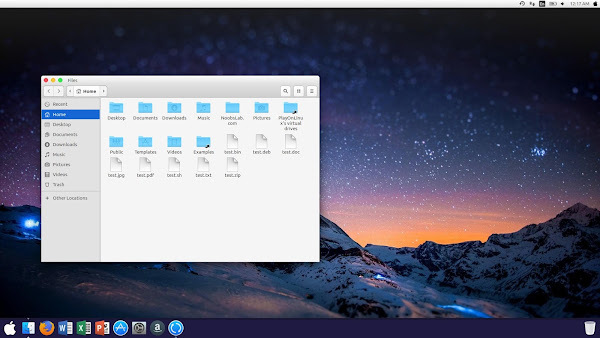 First of all we would like to thank Jared for helping us with this pack, our main themes Macbuntu which is for Gnome and other desktops, Macbuntu-Unity is for Unity desktop. 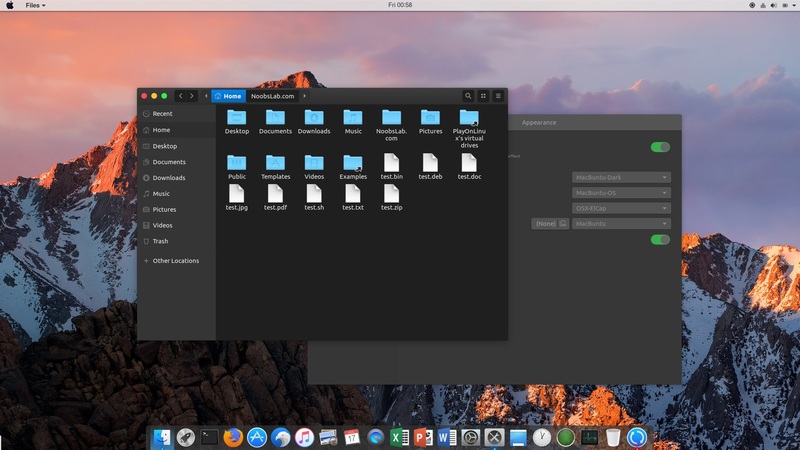 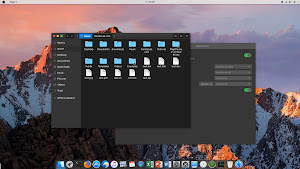 We also included dark theme version for those who like to use Mac dark version, also featuring great themes Gnome-OSX and Gnome-OSX-T for Gnome desktop. 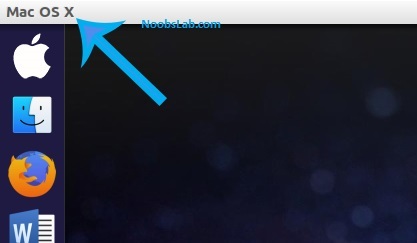 Now we are providing two cursors themes one is featured from here, and some plank themes are from KenHarkey and erikdubois. 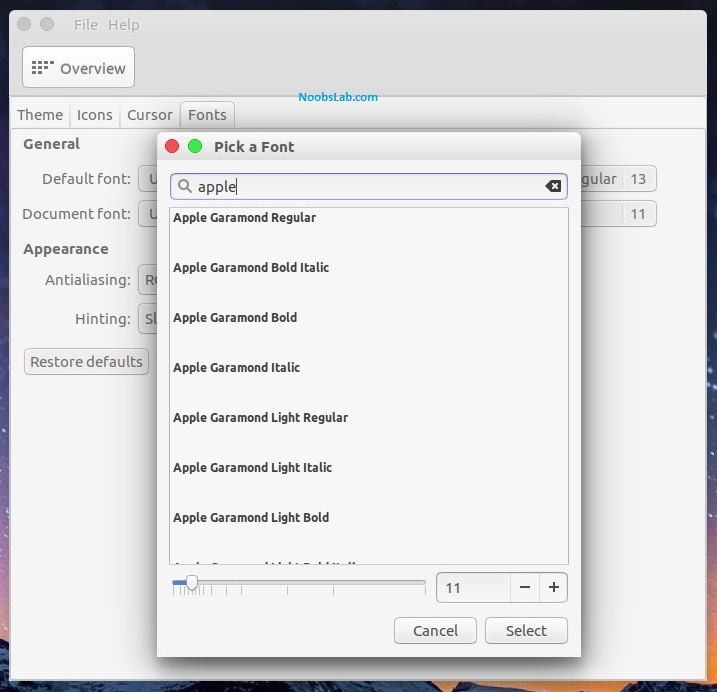 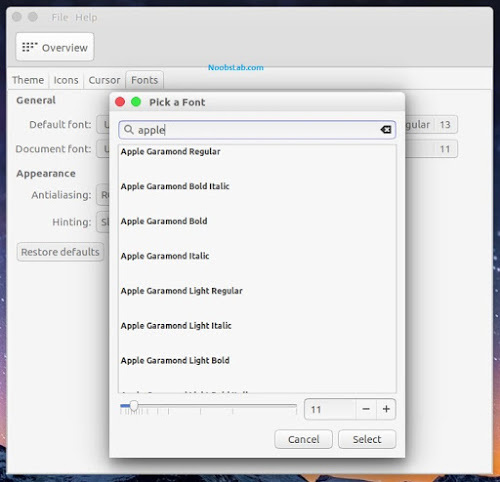 Additionally there are two themes for Gnome Shell, two for Cinnamon, and two icon packs. 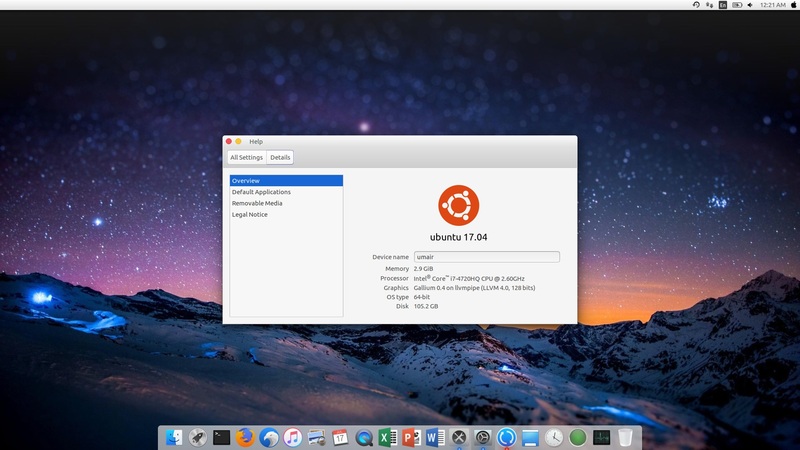 Since last time we dropped Mac boot screen and splash (login screen) for lightdm-webkit because there are some issues with them and we can't get them work in Ubuntu 17.04 too. 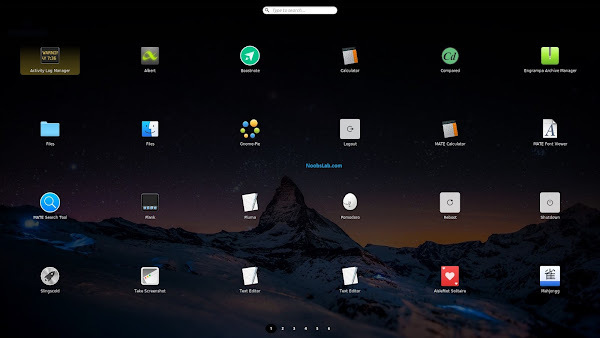 Slingscold which is known as launchpad, it does work on some desktops but since there is no development going on you may experience issue with it and it may don't work for some users and you may see blank launcher. 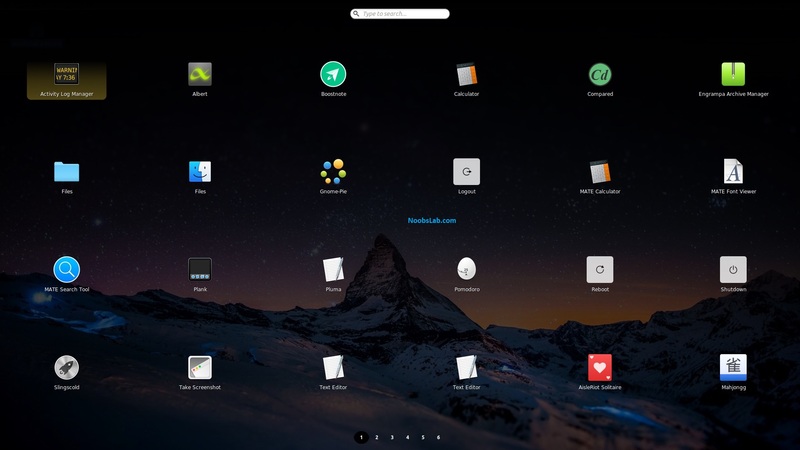 We are using and recommending Plank dock with this pack because it is lightweight and works very well with almost every major desktop without any issue. 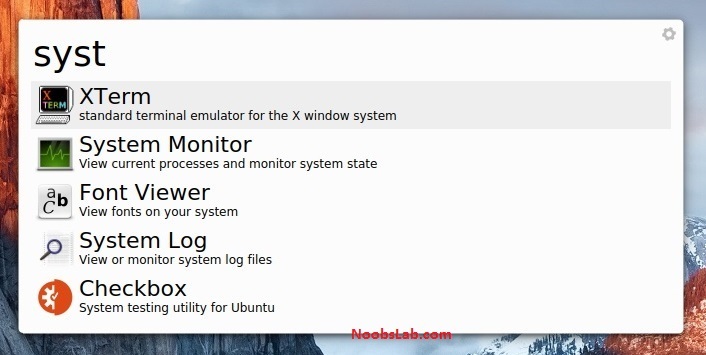 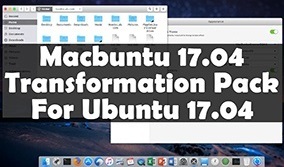 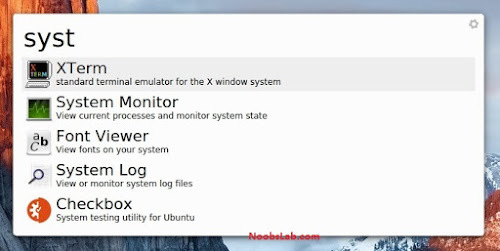 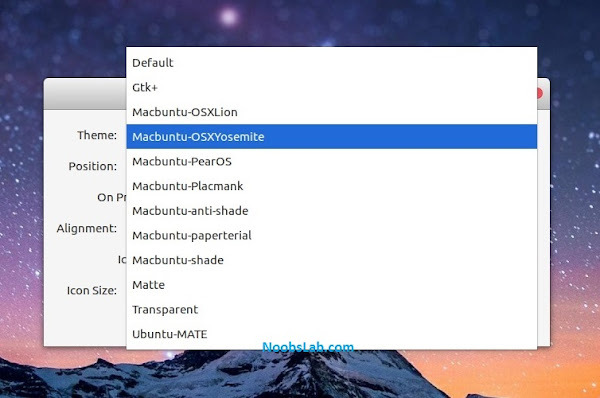 By following these instructions you can change look of your Ubuntu 17.04 Zesty to look like Mac OS X. As we always recommend to transform your desktop by yourself, so you know what you are doing and can reverse it easily, we can make automatic or semi-automatic scripts but it will be only for one desktop and it won't be good idea that's why are not automating it. 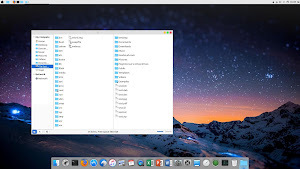 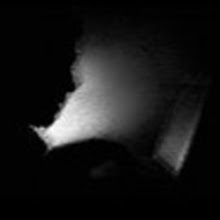 By offering this pack no hate or infringing behavior is intended, simply designed for those who don't want to use Mac or can't use Mac for any reason.